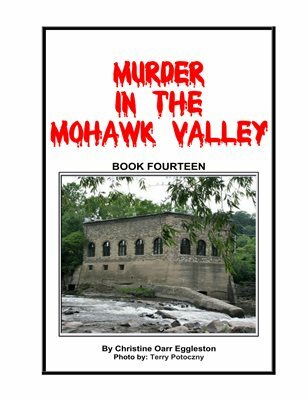 This edition in the Murder in the Mohawk Valley series is dedicated to the world's shutterbugs. A picture is worth a thousand words- shutterbugs prove it daily. Full color pictures throughout book where possible.